People do say the nicest things and below are a few of our favourite café reviews from TripAdvisor that we wanted to share with you. 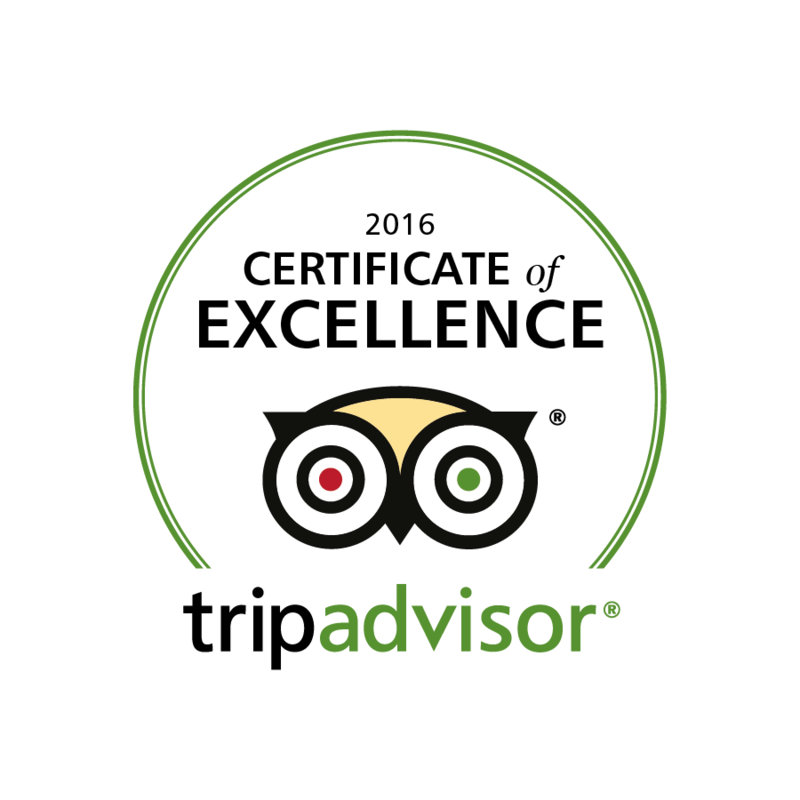 We have been awarded the TripAdvisor Certificate of Excellence for 2016. If you’ve enjoyed your visit or have any feedback please do get in touch.